Hope all of you are having a great time with your family and friends 😊. 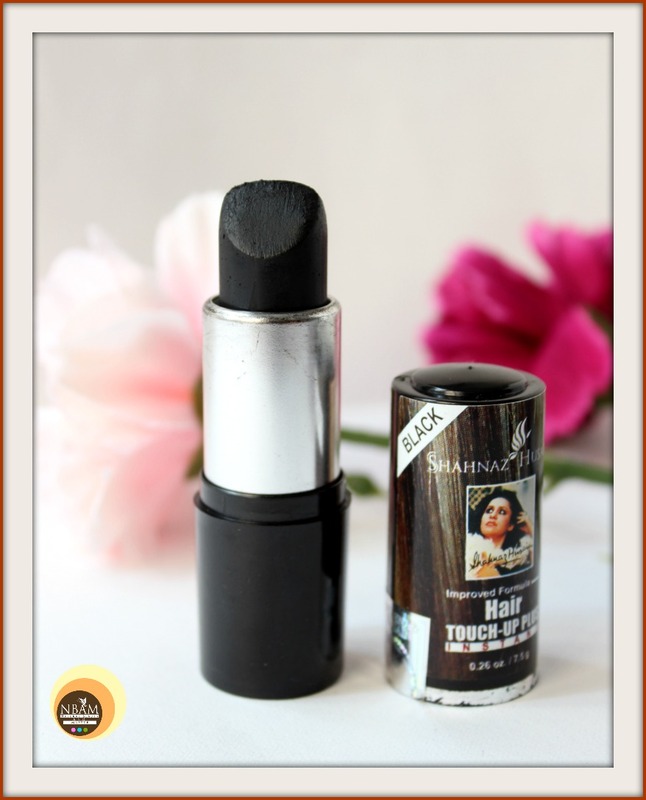 Today, I am going to talk about Shahnaz Husain Hair Touch-Up Plus Instant in the shade Black which I have been using for the last few months. It’s a herbal hair product that is designed to conceal the grey hair instantly! To know whether this product has impressed me or not, keep scrolling! 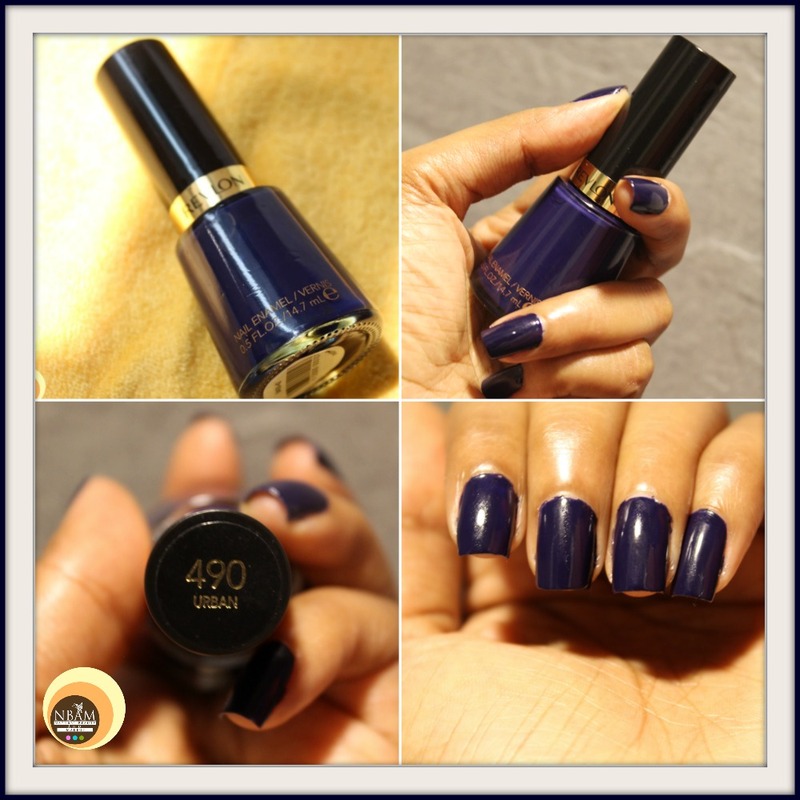 Recently I realized it’s been a while I haven’t reviewed any nail paint on my blog NBAM. So today, I am going to talk about my current favourite blue nail paint in the shade 490 Urban from the drugstore brand Revlon. Are you interested to know about it? Then keep scrolling! Hope all of you are doing great 😍! Today, I am going to talk about two amazing face washes from a cruelty-free, all natural Indian brand. 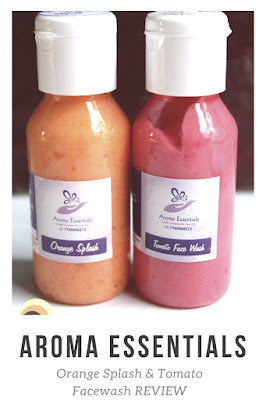 I shall be reviewing Orange Splash Face Wash and Tomato Face Wash from the house of Aroma Essentials. 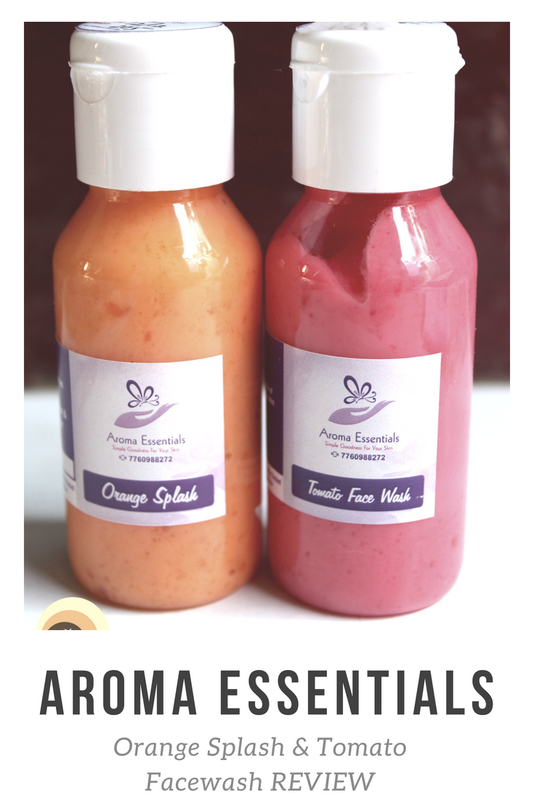 Orange Splash is for dry, pigmented skin & Tomato one is designed for oily to combination skin. So if you want to know more about these face washes, please keep reading! 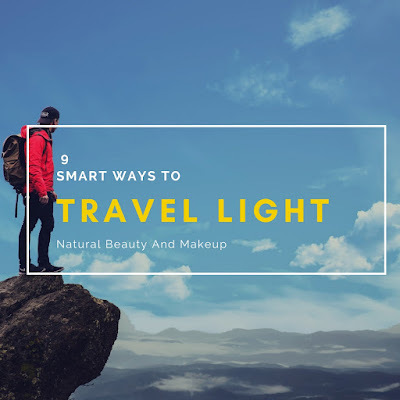 Copyright © 2019 Natural Beauty And Makeup. All Rights Reserved. Theme images by TayaCho. Powered by Blogger.